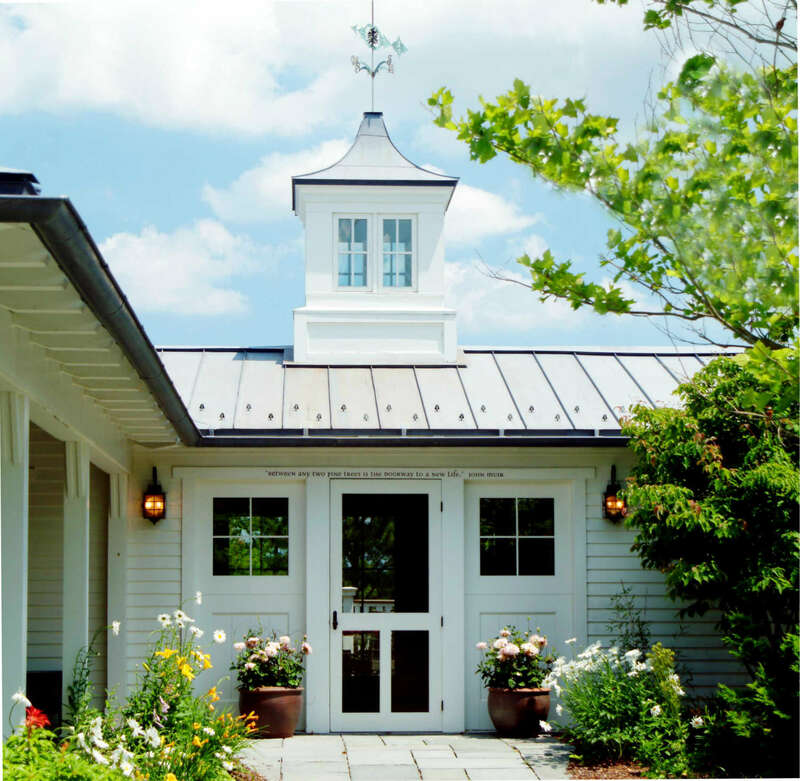 From charming cottages to elegant custom homes. Plus townhomes, luxury apartments and more. From the $400s to over $2 million. Fun festivities will be happening throughout our model homes, so try to see them all. It’s our welcome center. We’ll say hello, give you a fresh-baked cookie and a model home tour map, then send you off well-prepared to explore! Model Homes are open 9 to 5 daily.